We&apos;ve picked 10 must-see destinations in Overland Park and will be highlighting them based on interests. This week, it&apos;s all about adventure. If you prefer to be part of the sports action rather than watching on the sidelines, Overland Park&apos;s got plenty of chances for you to channel your inner athlete. 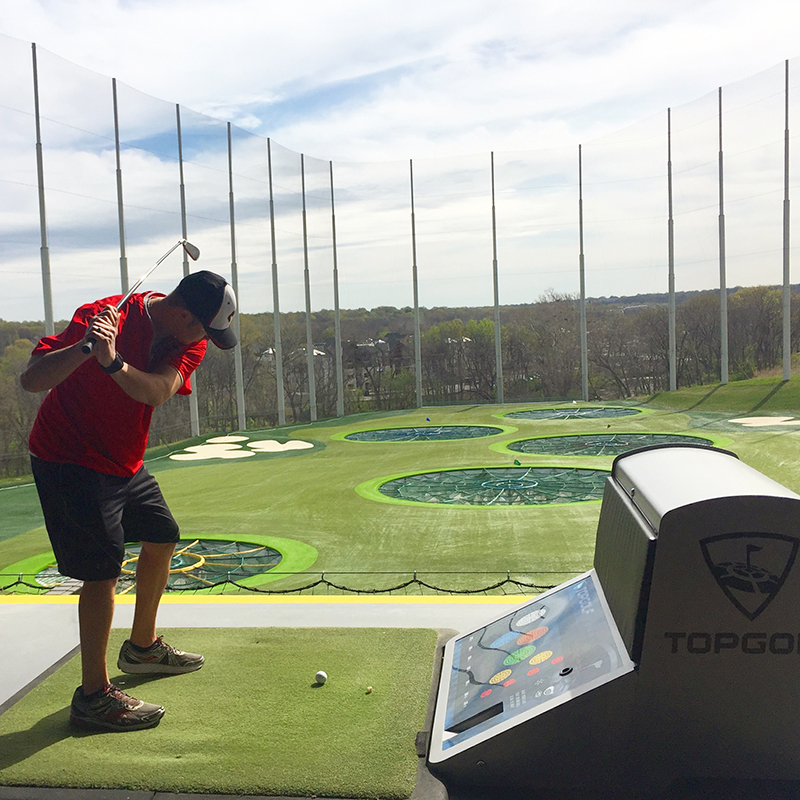 Start at Topgolf where you&apos;ll hit golf balls to one of 11 targets that range from 20 to 240 yards away. And with climate-controlled bays, you can play any time of year! Sample the delicious cuisine, including the outrageously decadent Mac Daddy Burger, to fuel your best swing. Next, head to Pinstripes at Prairiefire for bowling and bocce. You&apos;re likely familiar with bowling, but in case you haven&apos;t played bocce, it&apos;s an Italian game that&apos;s similar to lawn bowling except it&apos;s played on a shorter, narrower green. Try your hand at both and see which one&apos;s your favorite. Plus, you can stick around after your games for Italian fare in Pinstripe&apos;s bistro setting. Fly away at the breathtaking skydiving emporium iFLY for an unforgettable experience: a simulation of true free-fall conditions in a vertical wind tunnel. Up, up and away! 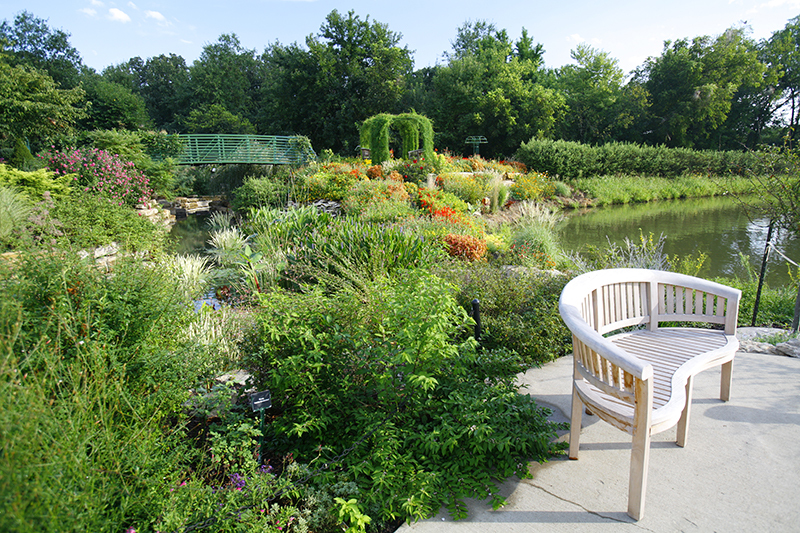 Amid Overland Park&apos;s hustle and bustle awaits a truly unforgettable retreat: the 300 acres of the Overland Park Arboretum and Botanical Gardens. Most of the property is dedicated to the preservation and restoration of eight natural ecosystems, including Dry Oak Savanna, Riparian Woodland and Old Field. Nearly five miles of paved and wood chip trails wind throughout the picturesque arboretum and gardens, the perfect opportunity to combine recreation and sightseeing. Don&apos;t miss the botanical gardens, including Erickson Water Garden, Monet Garden and Children&apos;s Discovery Garden. Be sure to check the Arboretum&apos;s event schedule, especially if you have a green thumb. Workshops, classes and programs are held throughout the year, offering all landscape and garden enthusiasts the opportunity to understand species native to the area. Tip: After you&apos;ve worked up an appetite or thirst exploring this natural wonderland, stop by the Arboretum Cafe for a bite or sip.